Commercial photography on the blog today! 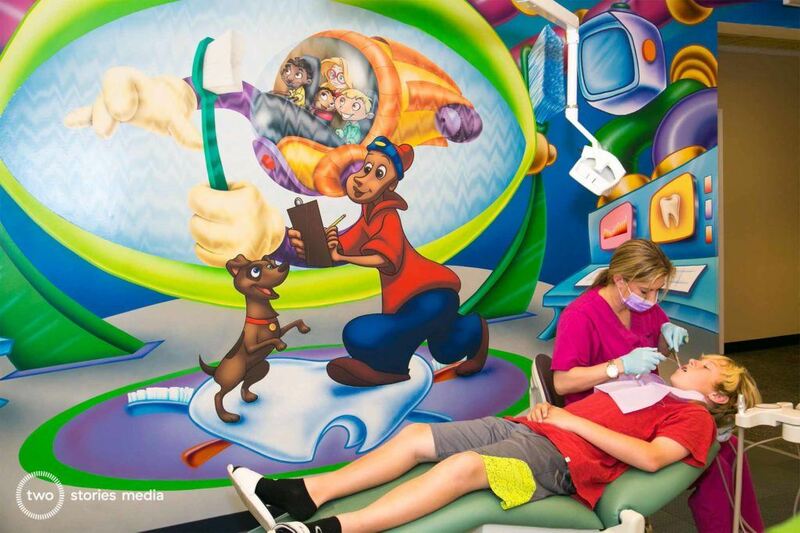 We recently did a fabulous shoot for Smile Builders, a pediatric dentistry located in Tampa, Florida off Sheldon Road. 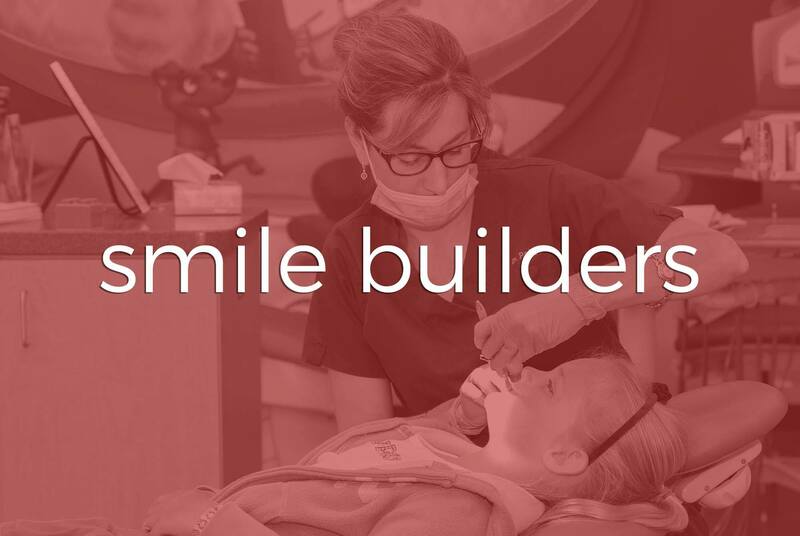 We were VERY excited when the owner of Smile Builders, Dr. Robyn Lesser, called us to do a photo shoot for her business. We love Dr. Robyn!! In fact, we (Ivory Arrow Photography) were lucky enough to shoot her family photos about a year ago with her 2 adorable daughters and super sweet husband! 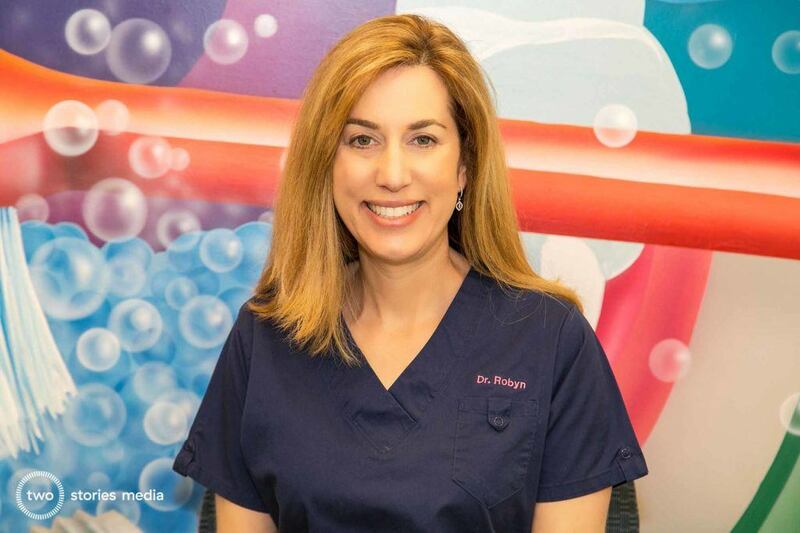 We were overjoyed when Dr. Robyn told us she was about to redo her website and was looking for some fresh photography and brand new head shots of each of her employees to add to the new website. We were able to do the shoot over Spring Break and wrap everything up in about 2 and a half hours. 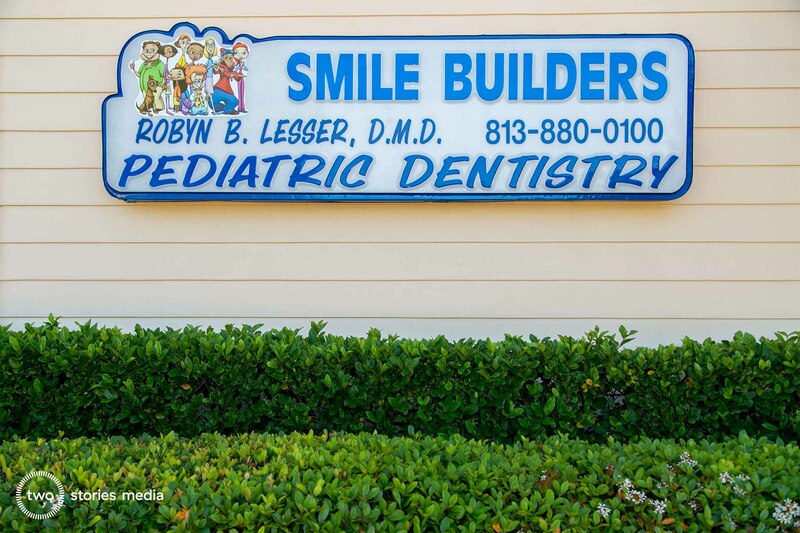 It was a lot of fun meeting each of Dr. Robyn’s employees – these ladies were a blast to shoot! They were also super professional. 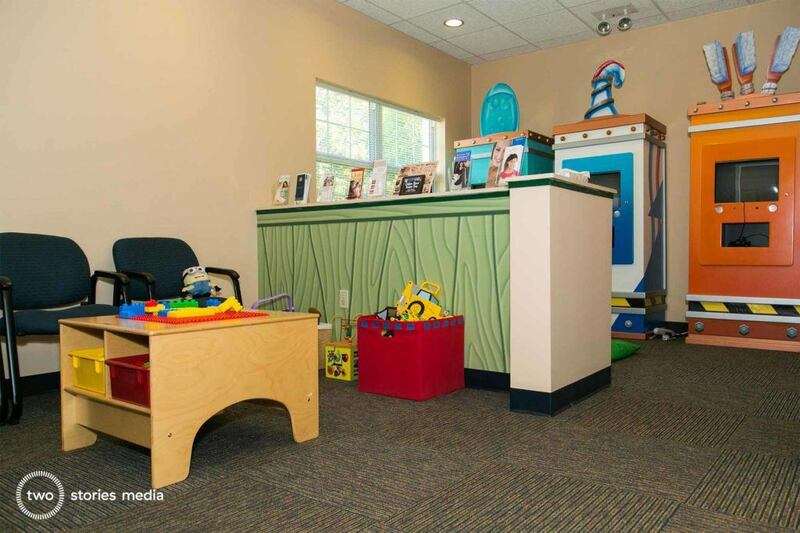 If you’re looking for a pediatric dentist for your little one in Tampa, we highly recommend Smile Builders. We absolutely recommend keeping your commercial photography and videography fresh. We know business owners, of both small and large businesses, always have new things going on and it’s important to accurately market these things in order to attract new clients! 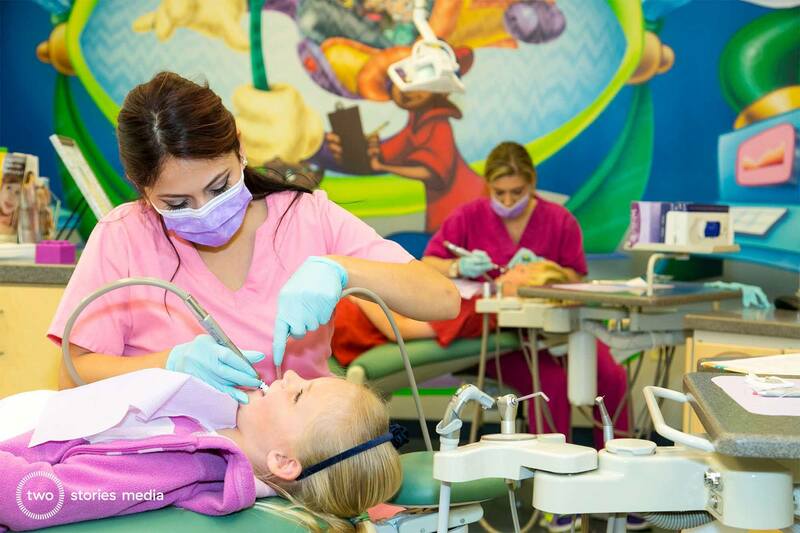 Fresh photos and a new promo video are some of the best ways you can help your business thrive in a competitive market. 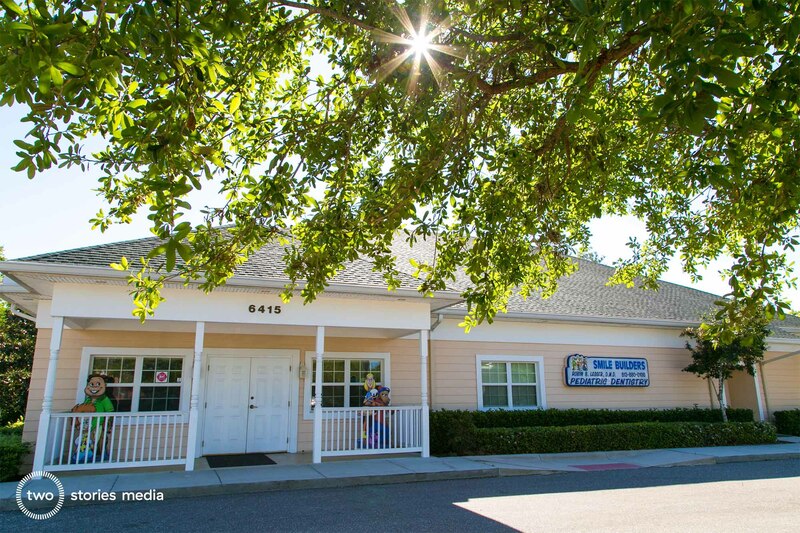 Contact us today if you’d like a quote for commercial photography and/or videography! We would love to help you, help your business.